As a sought after keynote speaker, Jia is ready to help you bust your fears and take your business, church, university, or team to the next level. Are you held captive by fear? Jia Jiang’s book Rejection Proof will take you on a journey past fear, through rejection, and all the way to empowered courage. Along the way you’ll laugh and you’ll cry as Jia shows you just how powerful you can be when you’re not held back. Are you ready to become Rejection Proof? The Original Rejection Therapy Game designed by Jason Comely has changed thousands of lives (including Jia’s!). Find out how it can change yours here. We are turning the original Rejection Therapy game into a mobile app that's personalized for you. If you want to test, sign up here. 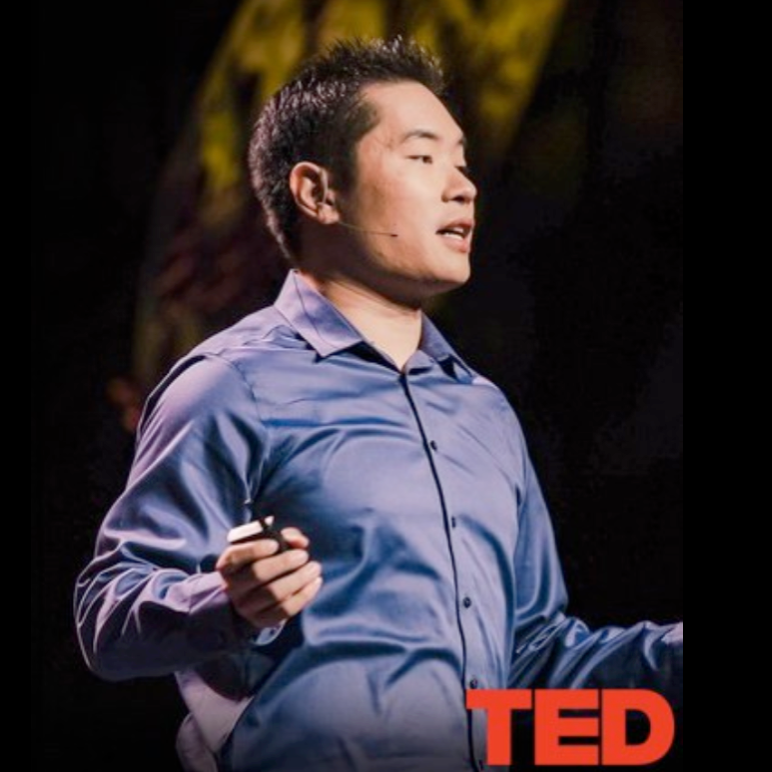 Jia has been honored to speak at TEDx several times, and one of his talks was recently selected to be featured on ted.com. Find out more here.